No Waitlist For Fall 2019! 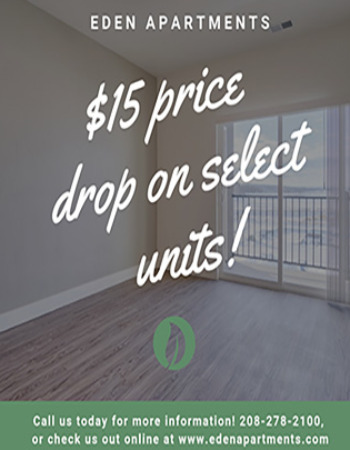 Come tour today and reserve your brand new apartment for Spring and for Fall of 2019!! 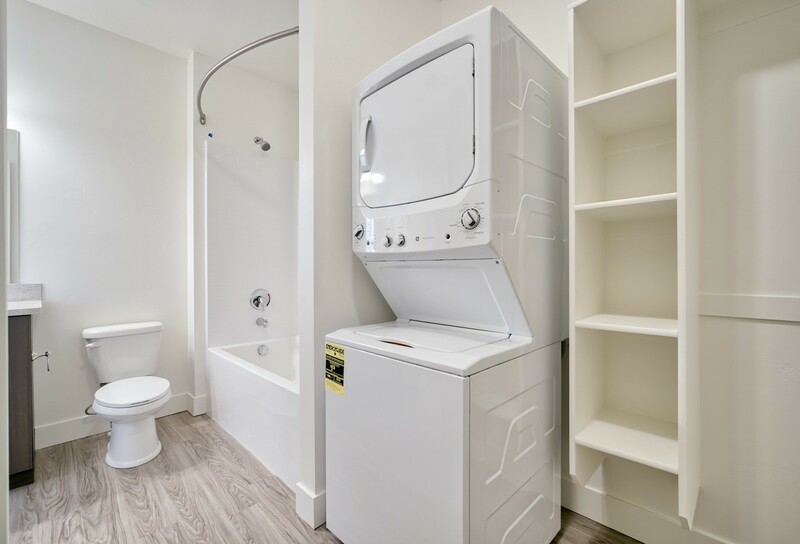 Families, students and professionals alike will find a home at Eden Apartments. 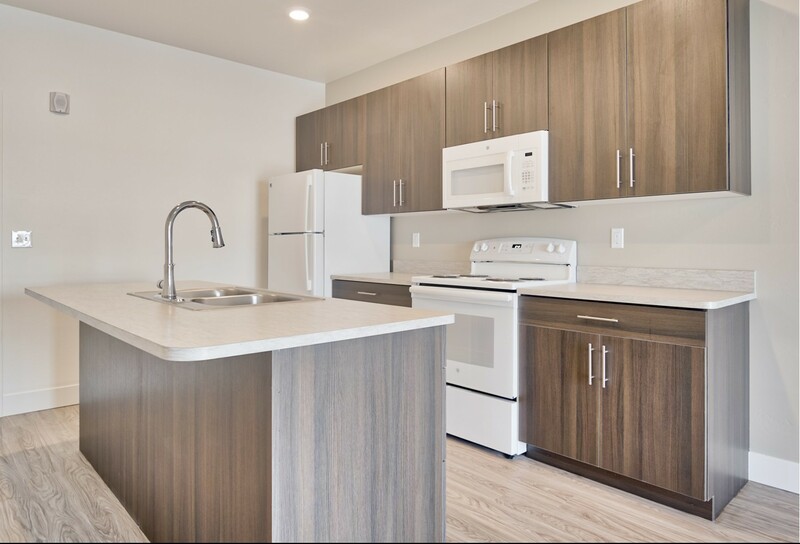 Set up on the base of the rolling foothills and beautiful country scenery, our apartments in Rexburg, Idaho are made for comfort and relaxation, yet offer an upscale atmosphere combined with modern amenities. 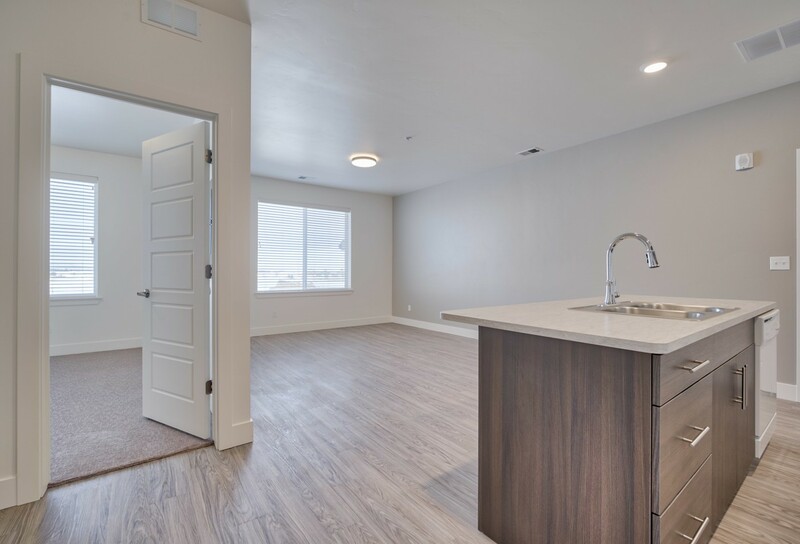 Eden Apartments offer several floor plan options that feature style and contemporary architecture in one and two bedroom apartment homes. 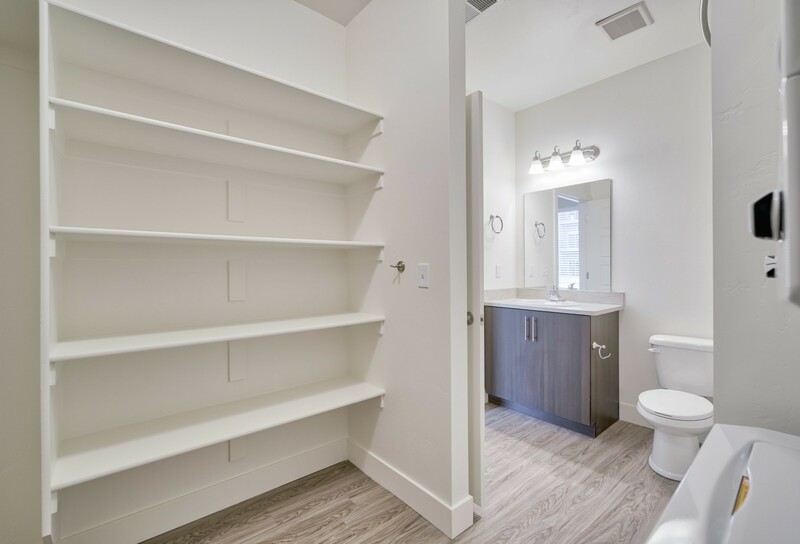 Our community offers top notch amenities that include a premium fitness center, individual study rooms, two large spas with a fire pit and much, much more! 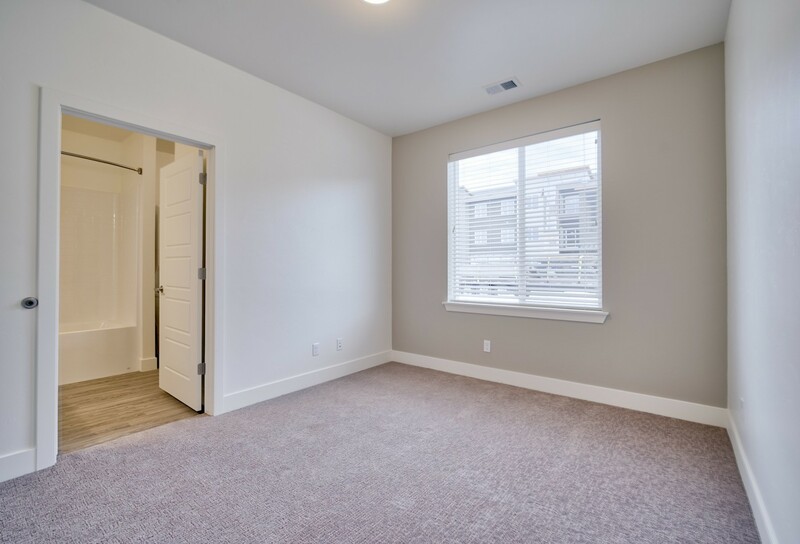 Your search for Married Housing in Rexburg, Idaho stops with us! 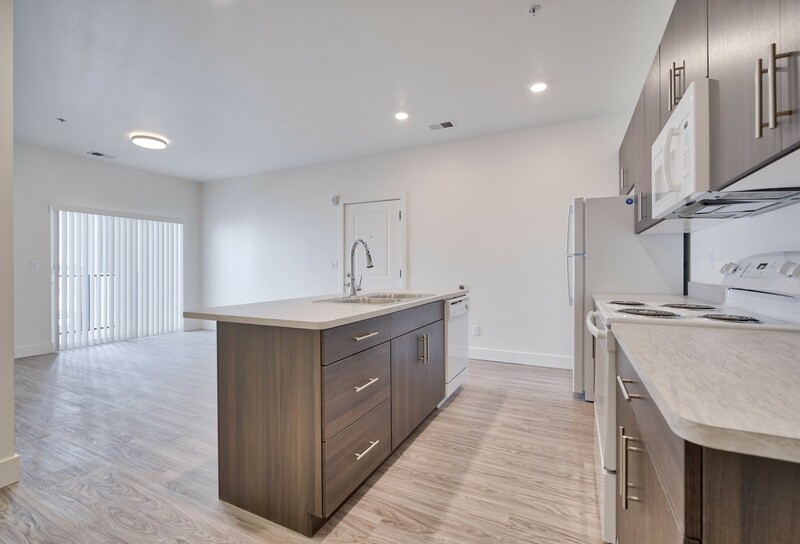 Contact our leasing team today to learn more about how Eden Apartments can be your BRAND NEW home!